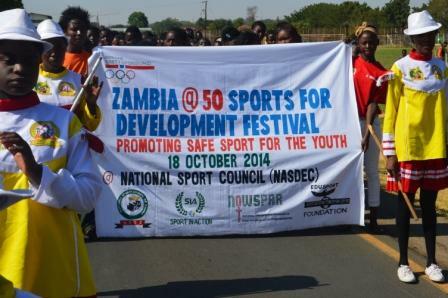 Zambia is celebrating it’s 50 years of independence, considering the role of sport in development, the National Sports Council of Zambia in partnership with sport for development organisations NOWSPAR, Sport in Action and Edusport Foundation with the support of the Norwegian Olympic Committee and Confederation of Sport (NIF) held a workshop and a sports festival. 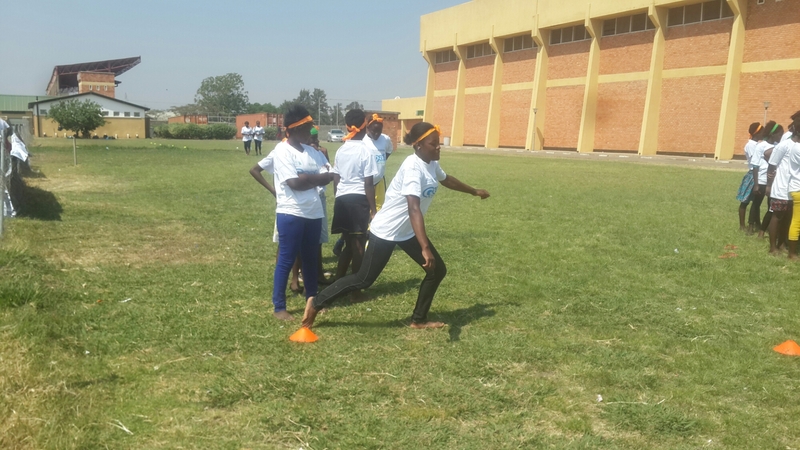 The festival brought together over 250 youths to participate in basketball, football, netball, volleyball competitions and life skills sessions. 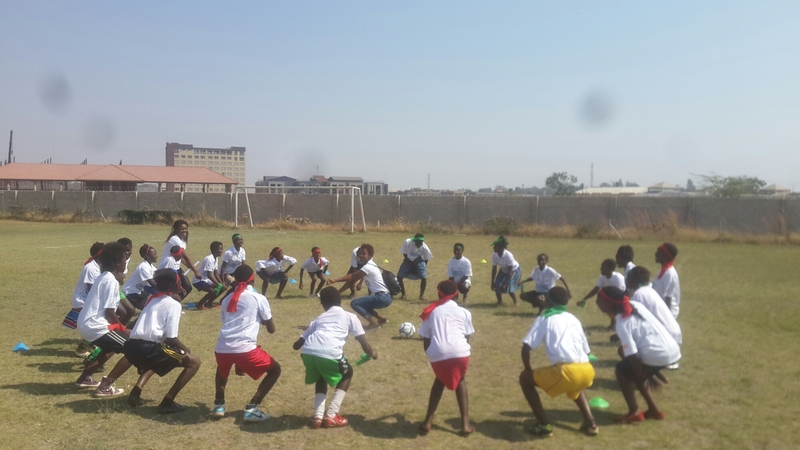 Life skills sessions were conducted by peer leaders using Kicking AIDS Out and Goal Curriculum Games. 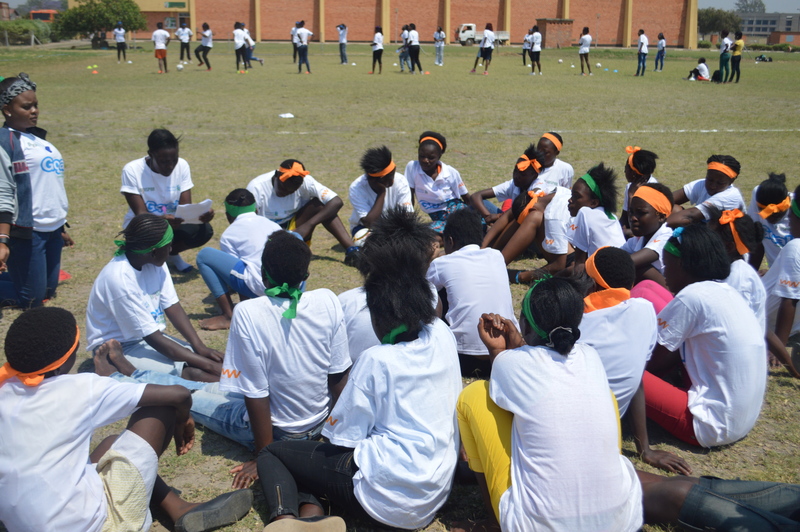 A workshop was conducted before the festival for a group of 50 staff, coaches, referees, volunteers and life skill facilitators on Safeguarding and Protection in sport based on the International Safeguards for Children in Sport. The workshop served the purpose of raising awareness among youth leaders in the organisations on the 8 safeguards, to reflect on their roles in creating and sustaining a safe sporting environment and to contribute to building and delivering a safeguarding framework that is based on the reality they face as they work in sport. 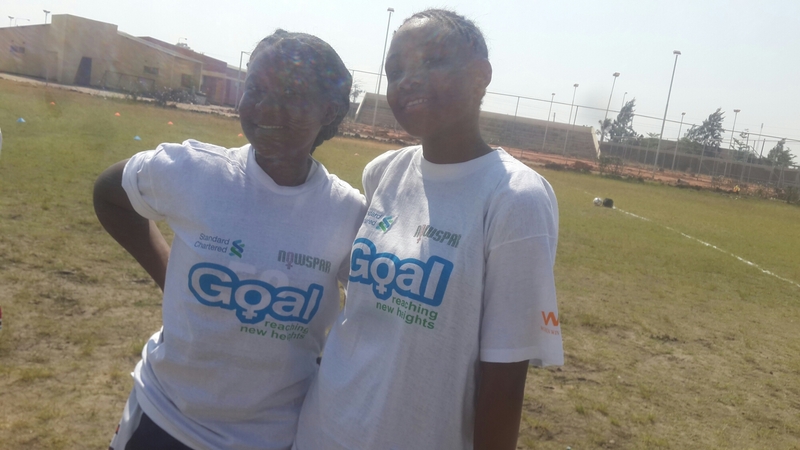 Sessions were run by a combined team of staff of NOWSPAR, Edusport and Sport in Action. 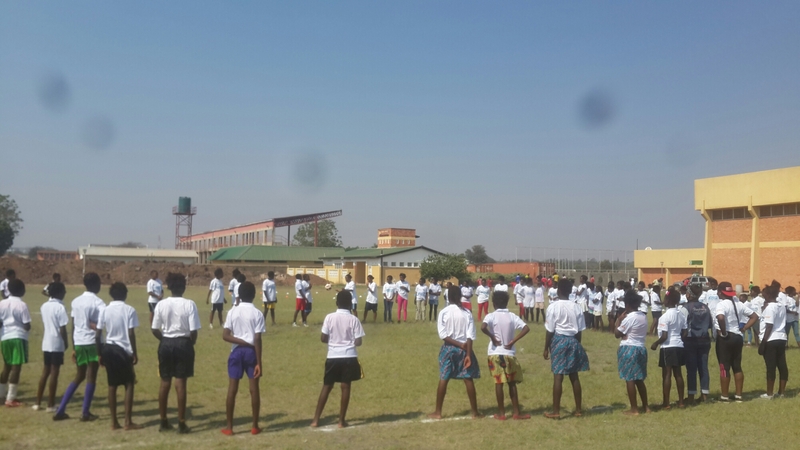 The event was officially opened by the Deputy Minister of Sport, Director of Sport, the Chairman of the National Sports Council of Zambia and NGO leaders. 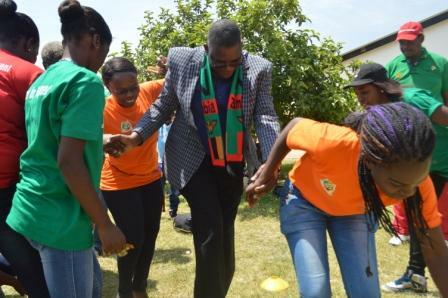 The Deputy Minister of Sport noted that sport is a corner stone for development both at national and international levels because sport is a drive for positive behaviour change among young people as it deters the from engaging in bad vices such as early marriages, smocking, and beer drinking. 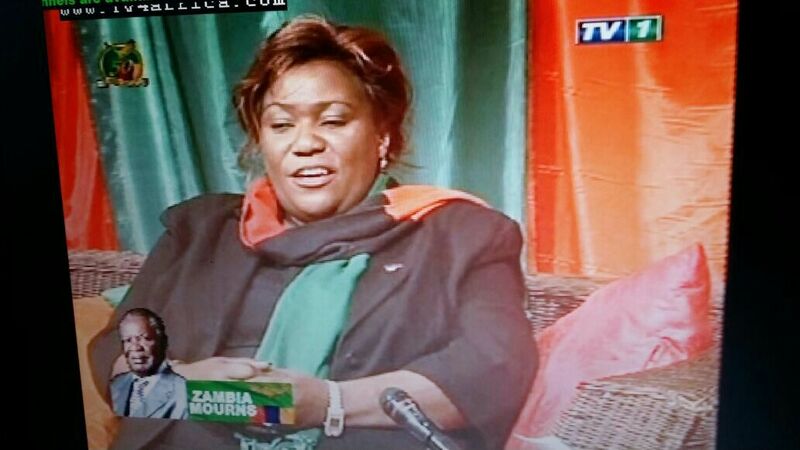 Several media interviews were done on National Television and Radio channels to highlight the event as well as the contribution of sport for development approaches and organisations to the development of the country and sport. 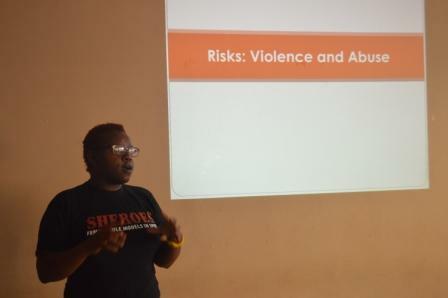 Goal Champion Doreen Kayumba presented a vote of thanks on behalf of the participants, she reminded her fellow participants to avoid engaging themselves in life threatening activities and behave responsibly if they are to become strong leaders. 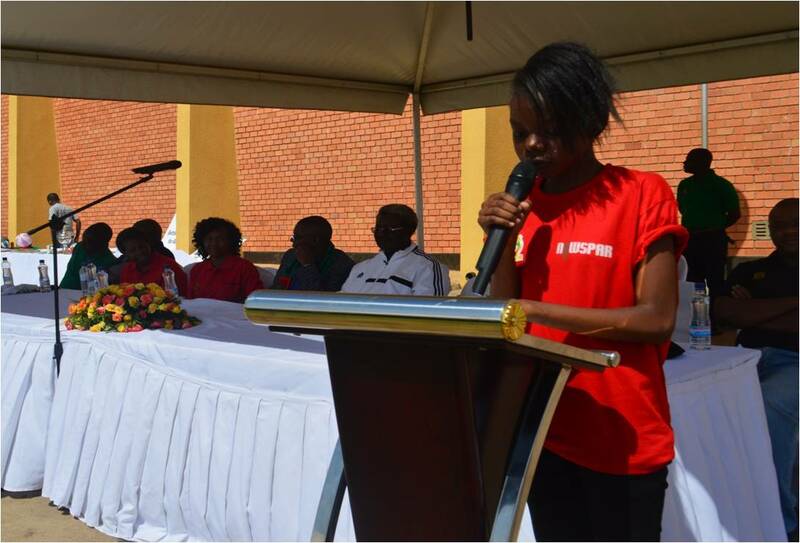 Doreen made an appeal to the Ministry of Sport to extend the scholarship opportunities and income generating activities to organisations involved in sport for development.